Did you hear we're out of the drought? Did Sean Kingston and Justin Bieber write Eenie Meenie about LA weather this week? While LA weather is still figuring out what season it is, we can at least help you make some decisions about what you're doing this weekend. It's all happening, Los Angeles. Matthew Aucoin, the Los Angeles Opera’s first artist-in-residence who has been at the Metropolitan Opera, Carnegie Hall, Lyric Opera of Chicago, and appeared on NPR's This American Life will be in conversation with comedy writer and performer Megan Amram. Amram currently works on The Good Place and has written for Transparent, Silicon Valley, Parks and Recreation, and The Simpsons, as well as for publications such as the New Yorker and McSweeney’s. 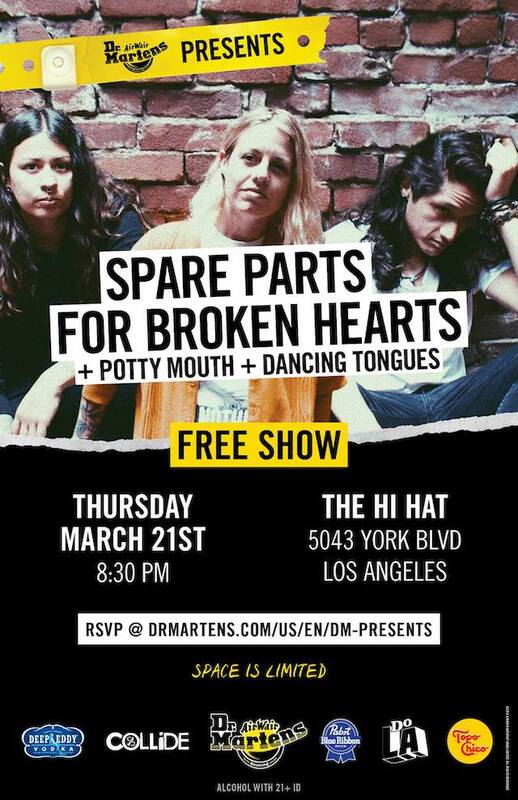 Dr. Marten is bringing a stacked lineup to Highland Park favorite The Hi-Hat for this free show. Look forward to sets from Spare Parts For Broken Hearts, Dancing Tongues, and Potty Mouth. Rilo Kiley-alum Jenny Lewis is playing a special record release day show at Amoeba this weekend to celebrate her new LP, On The Line. Entrance is free, but for a guaranteed spot, you have to buy the record at Amoeba day-of. 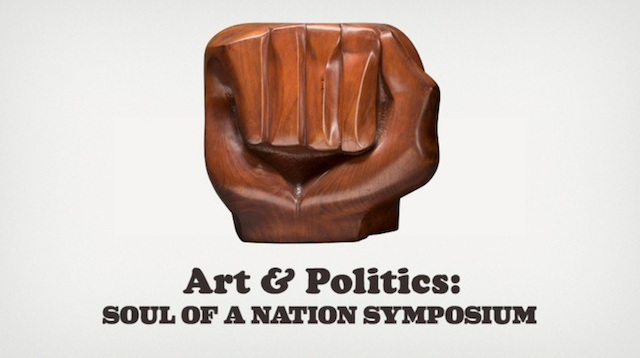 In conjunction with the opening of Soul Of A Nation, The Broad is presenting a day of conversations organized by UC Irvine professors Bridget R. Cooks and Frank B. Wilderson III (chair of the university's African American Studies department). Additional guests will include Darren Walker, president of the Ford Foundation, in conversation with Academy Award-nominated filmmaker Ava DuVernay, and many more. 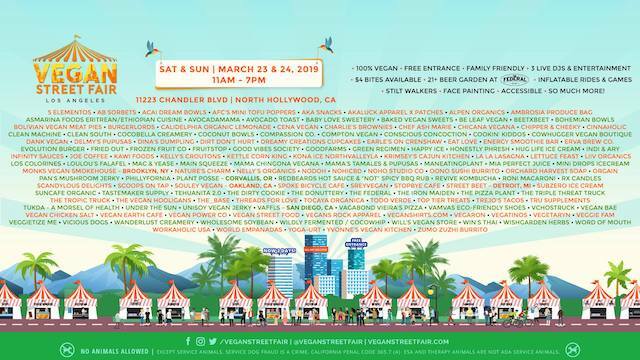 Vegan Street Fair is back in North Hollywood for its 5th year, and this time, it's a two-day event. There are going to be over 150 vendors for you to dig into, plus a beer garden, games, and more. 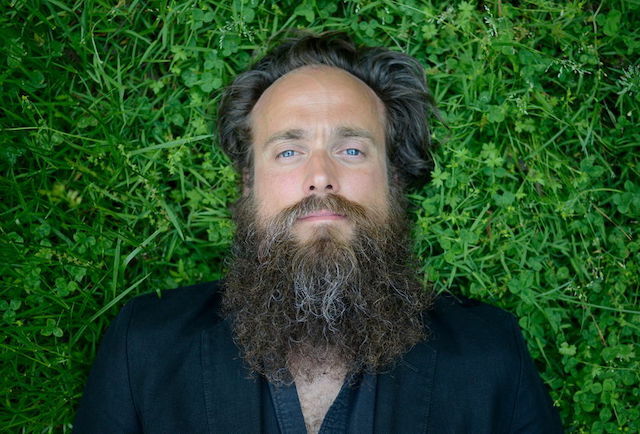 In celebration of the 15th anniversary of Iron & Wine's Our Endless Numbered Days, Sam Beam will be performing his intimate songs with the support of a full orchestra.